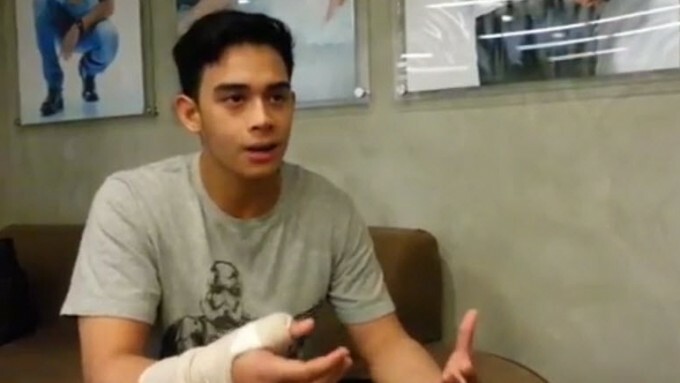 Diego Loyzaga: "Shoot-to-kill na daw ako!" "I'm very happy na I still have my solid fans," says the thankful Diego. Third part of the PEP exclusive interview with Diego Loyzaga. The young actor says Paolo Jaramillo seems to be really looking for a fight that night. To watch more videos, CLICK HERE.